FSSFLHG has developed a strong relationship with Force Veterans. 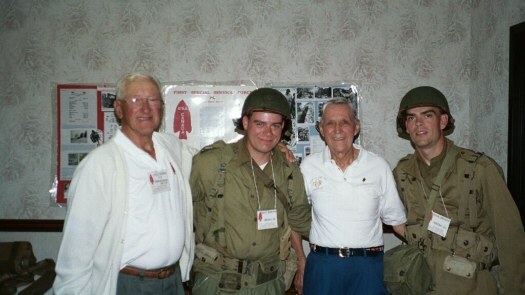 It is in their honor that this living history group was formed, and a strong bond therefore exists between our members, the Veterans and their families. Also, in our attempts to document individual experiences and to research the unit as a whole, the Veterans are our greatest resource. Every opportunity must be taken to meet and learn from them. Whenever possible, we are also more than willing to assist Force Veterans in any way we can; especially by putting on Force displays at reunions or military shows, by participating in various parades throughout the year, or by using this web site as a link between the Veterans themselves and other Force enthusiasts. One of the most rewarding unit activities is public education. 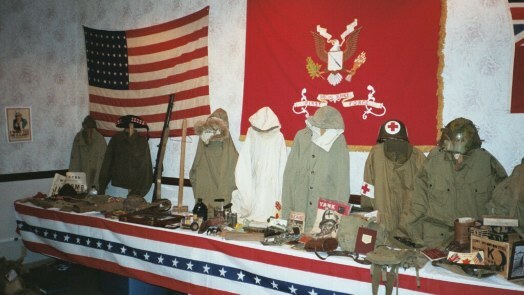 FSSFLHG members have acquired considerable collections of Force and other general WWII memorabilia. At military history displays unit members have the opportunity to display their collections, and in doing so, educate the public in the role the Force played in WWII. This is one of the best ways we have of honoring Force Veterans, as it enables us to broaden the public's knowledge and appreciation of the Forces' accomplishments and sacrifices. 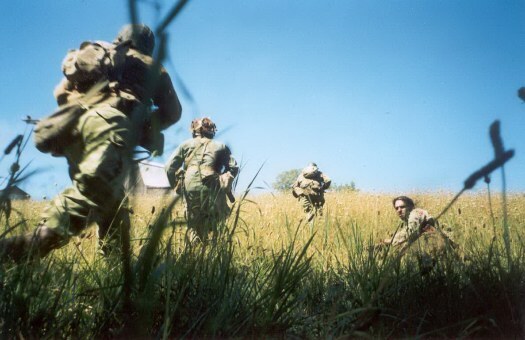 There is no better way to appreciate life as a Forceman, than to participate in the many historical battle simulations sponsored by numerous living history groups around the United States and Canada. 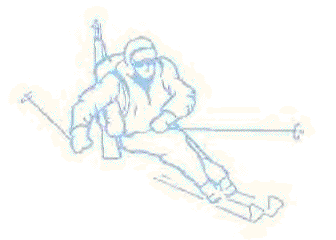 We implement actual Force combat tactics, and in doing so, get a real sense of what life was like in the field! It's as close as one can get to war without actual combat. As always, even in the field, we conduct ourselves as true Forcemen. It is no coincidence that our rival German living history groups are wary of our presence at tactical events. They know that with the coming of night… so do The Black Devils.